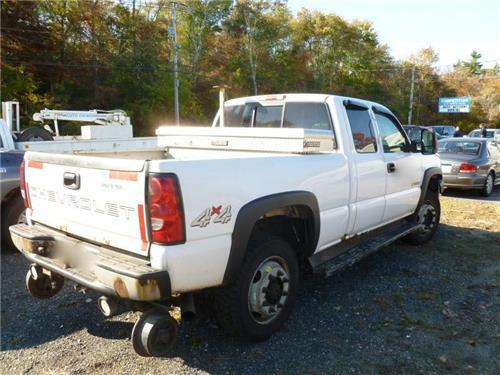 2006 Chevrolet Silverado 2500 Extended Cab High Rail Pick Up Truck 4X4 VIN# 1GCHK29U06E2455391 This truck is equipped with a V8 6.0 Gasoline Engine and is 4WD This truck has been fleet maintained and currently has 209,528+ miles. The High Rail Gear is Hydraulic and can be operated from inside or outside the cab, The truck is also equipped with Running Boards, Work Lights, Strobe Light, Power Windows, Power Locks, Air Condition Etc... The truck is clean, and will look real nice when you detail it.... Truck also has a new Transmission recently Installed. NEEDS SOME BRAKE WORK.